WELCOME TO BEAUTIFUL COASTAL SAN DIEGO! San Diego truly is America’s Finest City, and the lifestyle here is second-to-none. People are drawn to this area from all over the world for our gorgeous Southern California sunshine, our attractions, and our beautiful beaches. As a resident of this city you will be able to enjoy the museums at Balboa Park, vibrant nightlife in the Gaslamp District, world class shopping in Mission Valley, authentic cuisines in Little Italy, and so much more. From art galleries to historic sites to nature trails, there is something for every homeowner here, and I am eager to show you everything these communities have to offer. Success is rarely achieved single handily. Partner wisely and discover there are no limits! I am Ben Crosby, a San Diego based realtor who is living his dream. I am a native “East Coaster” who was born and raised in Northern Virginia. I made my way out to San Diego in pursuit of education and adventure, coincidentally I found both! As a third generation entrepreneur I was taught from a very young age that success is earned through hard work, discipline and a positive attitude. This mindset enabled me to become independent at an early age while working through college. 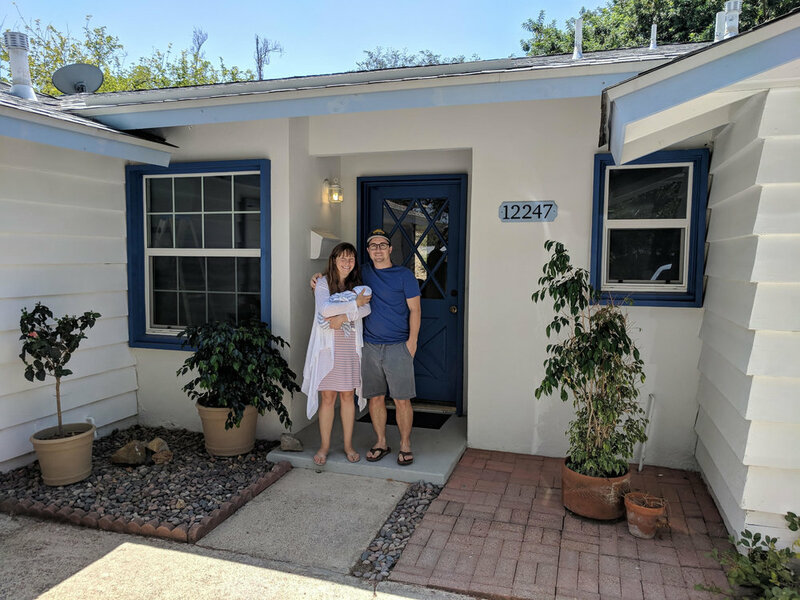 After graduating with a Bachelor’s Degree in Business Administration I decided to plant my roots here in San Diego and launch myself into the business of selling real estate. I entered into my real estate career with over 18 years in customer service. My goal is to provide an experience like none other by showcasing a sincere dedication to serving my clients with the utmost respect and professionalism. My knowledge of the San Diego market allows me to guide you through the selling process with comfort, confidence and ease. Backed by the technology and support of COMPASS, I can and will help you achieve your real estate goals. ARE YOU LOOKING TO BE AT THE TOP OF YOUR GAME? TESTIMONIALS - Let me help you! Want to receive my "Monthly Mix-up" Newsletter? Sign up with just your email address to receive fun news and exciting updates. Thank you so much! You will receive the next Monthly Newsletter. I look forward to staying connect with you! There is so much noise circling the housing market today. My goal is to provide valuable and relevant information for you to use as you please. Below you will find reader friendly guides for sellers and buyers, along with current real estate articles. Get the know-how, because knowledge is power! It’s difficult to know when is the best time to sell, or how to get the most money for your house, but you don’t need to go through the process alone. You may be wondering if prices are projected to rise or fall…or how much competition you may be facing in your market. The free eGuide below will answer many of your questions and likely bring up a few things you haven’t even thought about yet. The process of buying a home can be overwhelming at times, but you don’t need to go through it alone. You may be wondering if now is a good time to buy a home… or if you should continue renting. The free eGuide below will answer many of your questions and likely bring up a few things you didn’t even know you should consider when buying a home. The process of buying a home can be overwhelming at times, but you don’t need to go through it alone. You may be wondering if now is a good time to buy a home…or if interest rates are projected to rise or fall. The free eGuide below will answer many of your questions and likely bring up a few things you didn’t even know you should consider when buying a home. If you are looking to SELL, BUY or INVEST in San Diego real estate, I welcome you to contact me to begin the process. I appreciate you placing your trust in me, I look forward to speaking with you!